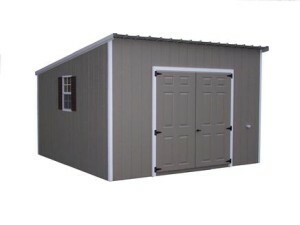 Click on one of our styles below to view pricing and specifications. 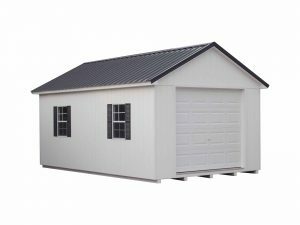 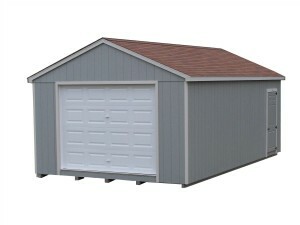 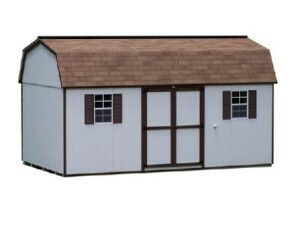 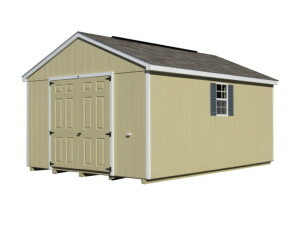 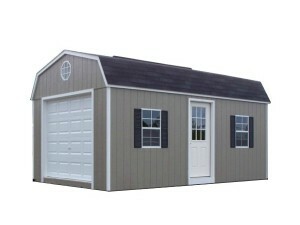 We provide free set-up and delivery up to 50 miles from 1704 Mohawk Road, where we build the sheds. 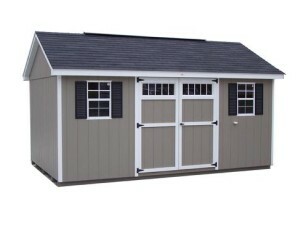 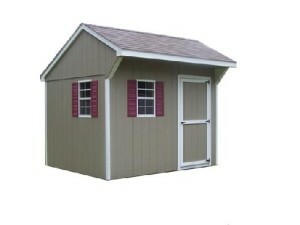 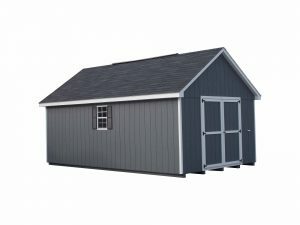 Check out our previously built custom sheds in our Photo Gallery.